Jennell is a registered nurse who has completed her MSN and is currently working on her NP degree. She continues to stay current with the aesthetics industry. 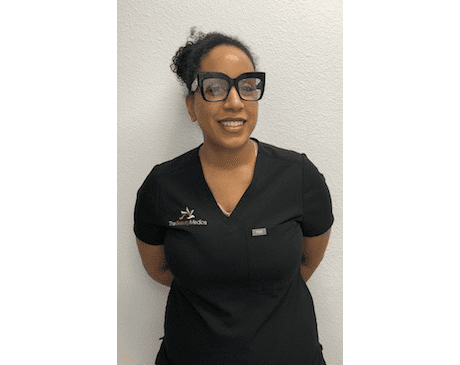 She believes it is important to personalize patients' skin care to optimize the outcome of their treatments.